Image from U.S. News & World Report. 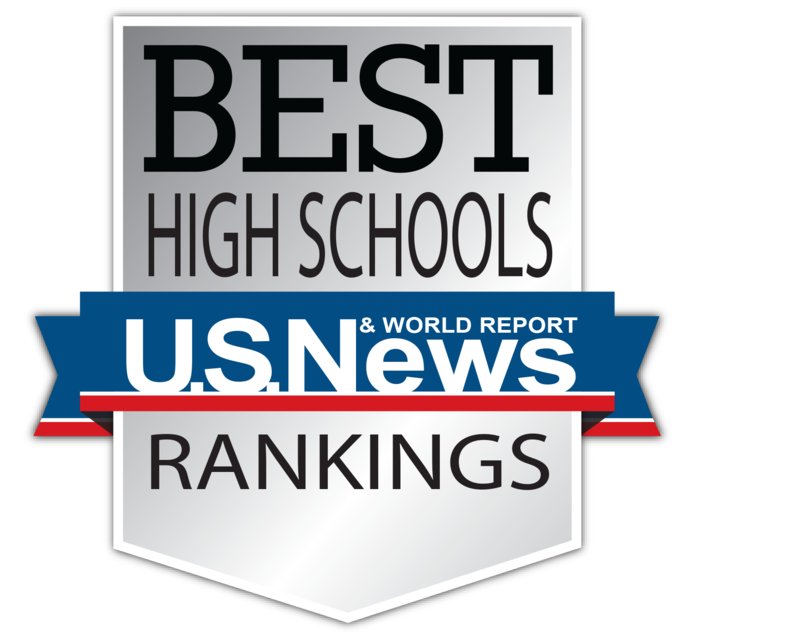 U.S. News & World Report just released its rankings of the nation’s top high schools and the best in each state. In Michigan, the top three schools were public charter schools. Wellspring Preparatory High School in Grand Rapids was the top school. Arbor Preparatory High School in Ypsilanti was No. 2. Black River Public School in Holland came in third. To determine its rankings, the magazine compared each school's math and reading proficiency scores to the average in its state. U.S. News also factored in the extra challenges faced by schools with a large number of low-income students. Michigan’s charter schools have also shined in other independent evaluations. Yet they have been under intense attack from Democrats in the state Legislature and their allies in media, unions and other institutions. Had their efforts succeeded, the children in Michigan’s top three high schools would have been denied the superior education the U.S. News report suggests they are getting. In 2013, Democrats in the Michigan House tried to eliminate charter schools in Michigan. State Rep. Theresa Abed, D-Grand Ledge, offered an amendment to a bill on March 20, 2013, to repeal the law authorizing charter schools. The amendment failed on a voice vote.